The Founders’ Awards acknowledge the longstanding excellence of The Malahat Review’s contributors. 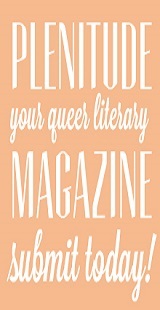 Given out annually for the best work of poetry, fiction, and creative nonfiction to have been published in the magazine in the previous year, the Founders’ Awards each honour a Victoria-based writer—Jack Hodgins, Charles Lillard, and P. K. Page—who has made, or continues to make, significant contributions in the genre or genres for which they are known locally, nationally, and internationally. The P. K. Page and Jack Hodgins’ Founders’ Awards were created in 2007 to mark the fortieth anniversary of the magazine’s establishment in 1967. 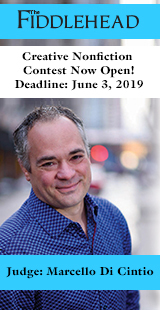 The Charles Lillard Founders’ Award was created in 2016 to celebrate the growing importance of creative nonfiction to The Malahat Review and to Canadian readers. 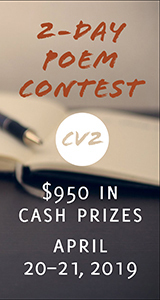 Each award is judged by a prominent Canadian writer of the respective genre, and comes with a prize of $1000. Established in 2007, the Jack Hodgins Founders’ Award recognizes the best work of fiction (short story or novella) to have appeared in The Malahat Review in the previous calendar year. Jack Hodgins was born in Comox in 1938. After graduating from the University of British Columbia, he taught high school English in Nanaimo until 1979 and fiction at the University of Victoria from 1983 to 2004. His first collection of stories, Spit Delaney’s Island (1976) brought his distinctive perspective on Vancouver Island to readers. His third, The Resurrection of Joseph Bourne (1979), won the Governor General’s Literary Award for Fiction in 1980. A recipient of Lieutenant Governor’s Award for Literary Excellence, among other awards, his other books include A Passion for Narrative (1993), and Damage Done by the Storm (2004). 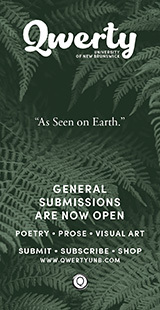 Established in 2016, the Charles Lillard Founders’ Award recognizes the best work of creative nonfiction (for example, a memoir, a lyric essay, work travel writing, or personal essay, among others) to have appeared in The Malahat Review in the previous calendar year. Charles Lillard (1944–1997) is respected for his contribution to British Columbia culture. His prose works include nine West Coast histories and editions of many others. Seven Shillings a Year: The History of Vancouver Island won the 1986 Lieutenant-Governor’s Medal. He served as a writer-historian for the Royal British Columbia Museum, wrote on coastal history for newspapers, and edited the Provincial Archives’ Sound Heritage monograph series. Circling North (winner of the 1989 Dorothy Livesay Poetry Prize) and Shadow Weather (a 1996 Governor General’s Literary Award nominee) figure among his eight books of poetry. He taught at the University of Victoria, where, in the 1970s, he was assistant editor of The Malahat Review under Robin Skelton. 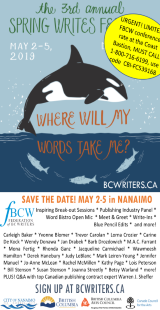 Established in 2007, the P. K. Page Founders’ Award recognizes the best poem to have appeared in The Malahat Review in the previous calendar year. P. K. Page was born in England in 1916 and came to Canada in 1919. She came to the notice of readers in the 1940s through her appearances in Preview, the Montreal-based journal key to Canadian modernism. Her first important publication, Unit of Five (a 1944 anthology), was followed by an impressive series of books of poetry, fiction, and memoir, including The Metal and the Flower, which won the 1954 Governor General’s Award for Poetry. Prolific up until her death in 2010, her last books included Hand Luggage (2006), The Filled Pen (2006), and Coal & Roses (2010).